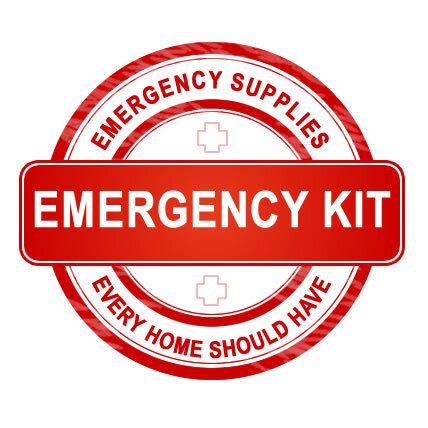 Imagine driving in the middle of nowhere and you don’t have a car emergency kit! Unforeseen and unfortunate events like accidents or breakdowns can take place, hence the need for preparedness. Such inconveniences can transpire where or when you least anticipated. In fact, there is always no guarantee for a smooth drive. As a result, this might expose you to some form of risks like loss of live, worsening injury, a stalled journey among others. A car kit is that essential tool that can make all the difference. It will help you fix your car battery or flat tire, comply with health or safety requirements, minimize time wastage among other panaceas. 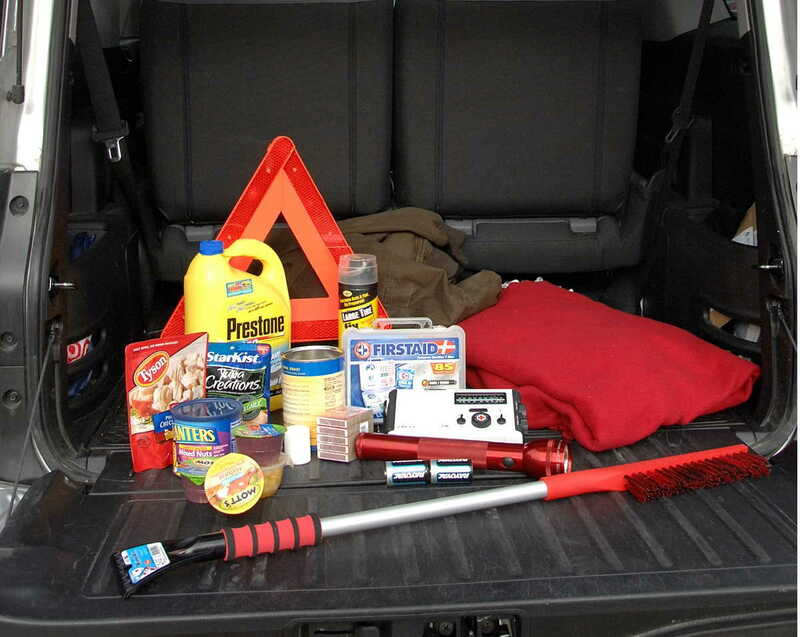 This review brings you up to speed on the 15 items you should include in your car emergency kit. If you want not to be disconnected from friends, family, workmates, clients and the like, ensure your car kit has a fully charged phone. Besides, a spare would be handy just in case you forget to charge your cellphone. Think of a situation where you are driving in a location that has poor network reception. This implies you might be out of reach when somebody is trying to contact you during an emergency. Therefore, make sure you pack your GPS unit in your car emergency kit to help pick the network as you map where you are headed. Remember to include antiseptic wipes and cream, ointments, adhesive tapes, wound cleaning cotton among others. Furthermore, if you or those accompanying you have a medical condition, don’t forget to carry here their medical supplies too. Imagine driving late in the dark and your car breaks down! A portable source of light like a flashlight could help you do a quick fix to resume your journey. Moreover, ensure you pack some additional batteries just in case yours get power-depleted. Things like a woolen blanket can help keep you warm during winter or when it starts pouring heavily. Resultantly, you will be able to stay healthy and ward off potential cold-related sicknesses. It is good to pack consumables like water and nonperishables for a grab in case you feel hungry or thirsty. If you are stuck in traffic for hours, you will be thankful you had this in your car kit. This might seem an unnecessary item for your car kit. But gloves can be helpful when changing a tire or be fixing a malfunction and you don’t want to get your hands dirty. An unfortunate fire breakout in your car or another motorist’s car might pose a challenge to snuff without a fire extinguisher. 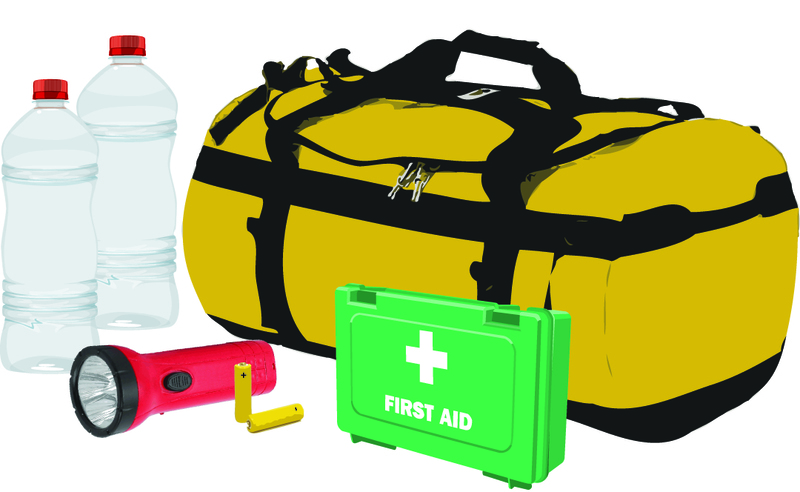 Therefore, ensure one is packed in your car emergency kit to help avert gross damage or any potential accidents. Just in case your car breaks down and you have to tow it, a tow strap becomes useful. Consequently, this will avoid instances of it being plundered or broken into. Is your reflective warning triangle in the car kit? If your car is grounded due to malfunction, it is important you warn oncoming motorists as you stay safe. In addition, make sure the reflective cautionary triangle is not faded for others to notice you quickly from a distance. This is one thing that can fix a lot of things. It is imperative to pack a roll of a duct tape in your car emergency kit to help seal or cover those very important materials or parts when the need arises. Imagine driving in a far away place and all of a sudden your car runs out of oil unexpectedly. If you have some packed in the car kit, this will help you quickly do a refill before you drive to the next petrol station or at least, resume the journey. What if you get stuck inside your car and you can’t quickly get out during an emergency? A window breaker or seat belt cutter can help you be free and save your life or those of persons along for the ride. Have you thought of packing best waterproof car covers in your car kit? They will be useful when on a camping spree and you want to protect it from bird droppings, dust and other forms of dirt. To take precaution and run checks on your tires to ensure they are ready for the journey, carry a tire gauge along. It will help you inspect a deflating car tire for appropriate and timely action. I also don’t understand why this had to be the last. But a toilet paper could save you during that biological emergency including when you want to clean the dashboard. Additionally, it can also be used to clean interior unclear windows or window screen condensation when it is freezing from the outside. 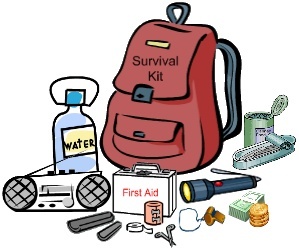 An emergency car kit should be a top priority for the unexpected and save the state of affairs. Lastly, it is my hope you have in mind what you should always carry in your car kit for a smooth journey void of problems.